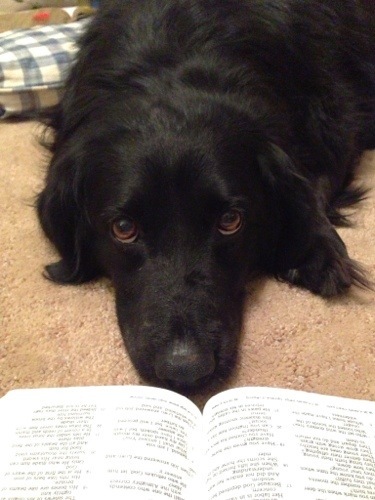 Without him, sweet dottie would be out in the cold all night…. Or worse. It was a night a couple weeks ago where Kate and Maddie (names changed for confidentiality’s sake 😉 and I had an impromptu sleepover since our parents all happened to be out of town. Where they so happened to train dogs. 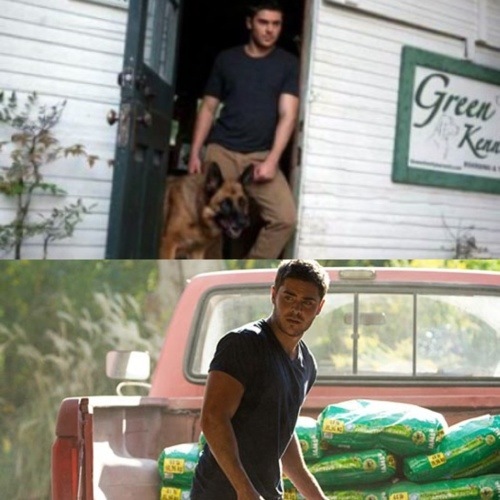 in one scene, Efron (not so ‘high school musical’ looking anymore; think ‘navy seal’) was walking around with his very well-behaved German Shepherd. (When I was thinking, “When I move out, I hope I marry someone as good looking as Zac Efron”…. 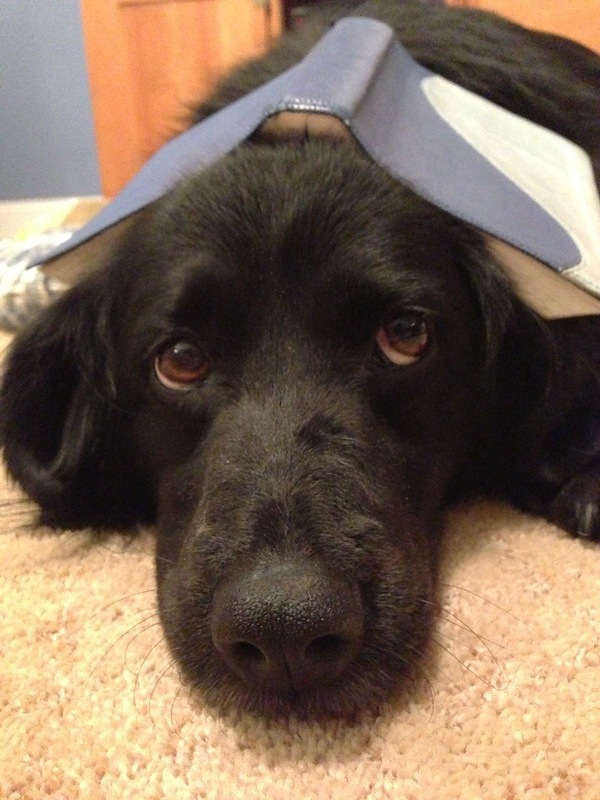 Then while Kate panics and checks every room of the house, screaming dotty’s name… And I’m pretty sure checking every crevice that dog could fit in..
Maddie and I walk up and re-check those rooms and echo her name. -fun time cooking dinner-we didn’t burn the down the house- baked BBQ chicken and quinoa! … Little did she know she would lose the dog. We concluded that she was not in the house the whole evening, (while we laughed and giggled and took pictures) since she didn’t touch her food. Kate rushed to the room to grab her gun. (My internal dialog: “COYOTES!! Oh no!! Poor Dottie! I am too young to have blood on my hands! Noooooo. I can’t go to jail. What will the jury think of me? I need to become a nurse! Kate’s mom is going to hate me! a rake and a flashlight, respectively. And Kate was fearful that at each turn that she would find a dead animal carcass. When we exhausted our search of the yard, we returned inside and (hopelessly, I think) re-checked all the rooms and the garage. “Has anyone checked the front room?” One of us question. “Could it be her?”my heart quickens with expectancy at the possibility. Ours hearts were filled with dispair. blaming the movement on the front porch as my reflection. Ready to swing the front door open, and feel the cold winter air and envision her poor, lifeless dog in a ditch someplace holding on to dear life. While she and her friends laughed and ate BBQ chicken and looked at wedding pictures; all in the warmth of her own home. But all I remember were the screams that followed. First Kate screamed as if she saw a ghost. Just know that belly rubs and hugs were abundant that evening (morning?). she even got some of the leftover chicken from the night. And Kate held her in her lap, for the remainder of the movie. Dottie stayed still (which she never does!) and you could see the terror in her eyes and feel chill on her dark, black fur. (Did I mention we were only about 15 minutes into the movie?). So. There you have it. Thank you Zac Efron. Ok, not really. Thank you God. Friends, hug your loved ones pets tonight.